StateImpact has provided strong journalism coverage of various impacts of the Marcellus Shale boom in Pennsylvania. 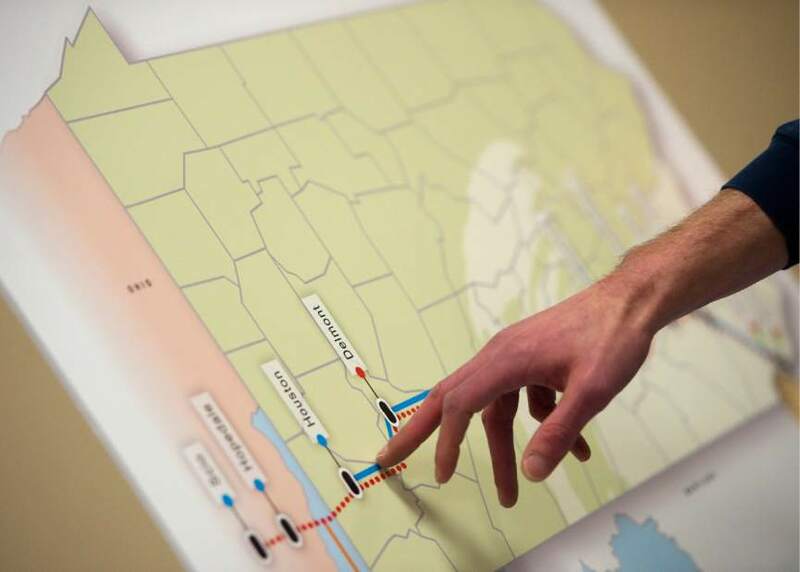 The organization recently published another strong story concerning the multiple court filings of Sunoco Pipeline in attempt to obtain eminent domain power for the Mariner East 2 pipeline. As Sunoco Logistics steps up efforts to create a pathway for its Mariner East 2 natural gas liquids pipeline across southern Pennsylvania, some landowners are resisting the company’s moves to build the pipeline across their properties. Residents in at least eight counties are rejecting the company’s offers of cash compensation as too low or unacceptable at any level, and say they will go to court to challenge any assertion of eminent domain that the company makes in an attempt to force its way across private land. Faherty Law Firm is defending property owners that were served with these condemnation papers. The Sunoco Pipeline attempts to obtain eminent domain power are progressing along the proposed route for Mariner East 2 from Ohio, across West Virginia, across Pennsylvania and into Delaware. Eminent domain litigation in Washington County, south of Pittsburgh has been stayed following submission of Attorney Mike Faherty. Sunoco recently filed additional eminent domain actions in Washington, Huntingdon, Cumberland, Dauphin and Lebanon Counties. Faherty Law Firm represents owners of approximately 100 of the threatened properties. Sunoco recently switched allegations from admitting that Mariner East 2 crosses state lines to allege that Mariner East 2 is now a pipeline only within Pennsylvania! The pleadings of Faherty Law Firm request payment by Sunoco of property owners fees and costs based on the false assertion of eminent domain power. New Jersey’s adoption of preserved land protection in the face of pipeline threats presents a good model for protections in Pennsylvania and other states. 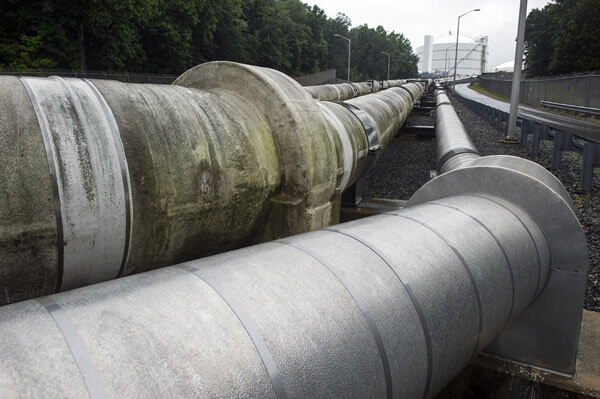 The State Agriculture Development Committee (SADC) has provided a procedural overview that highlights many potential roadblocks for pipeline development in New Jersey. These procedures deny attempts for intrastate gas pipelines and electric utilities to cut through preserved farms. The procedures show statewide implications for pipeline companies to adhere to, including no other mechanism to obtain rights of land without condemnation, and setbacks to obtain eminent domain. It includes a long approval process for right of easement, compensation of impacts to land owners and SADC, in addition to forcing the company to use a higher assessment value for preserved farms based on if they were developed.